Four generations of Toyota‘s Supra sports car were manufactured over four decades from the 1970s. The Japanese auto giant is now set to mark the beginning of the next Supra era with the first new model in 17 years. The brand new Supra campaign film emphasises the automobile’s “emotional benefits,” and is a sweeping adventure of warp speed and warped visuals. From a suspenseful build up as the car’s driver prepares to hit the road, high-octane racing scenes in a nighttime cityscape then seamlessly transform into thebucolic freedom of countryside. In combination with the spot’s distinct visual narrative, sounds effects, electronic compositions and real engine sounds are woven together to enhance the feeling of speed and propulsion. 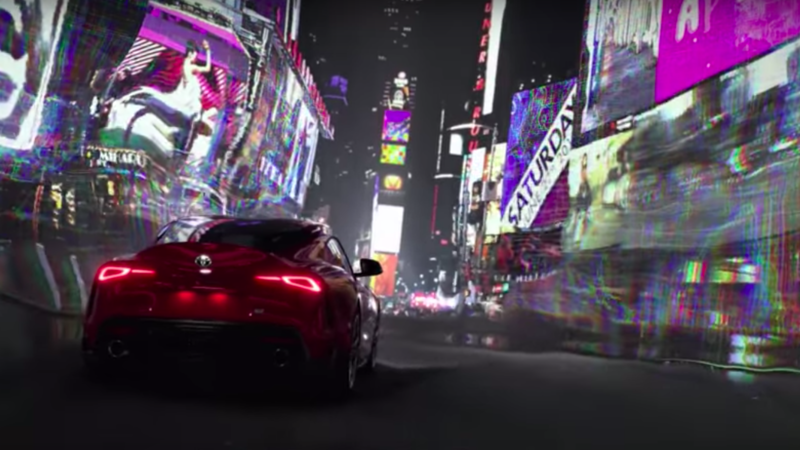 Our bespoke music supervision work for this campaign created all of the special sounds effects, the EDM-influenced musical peak, and the cinematic latter third, all interwoven with the powerful engine sounds of the Supra. Our original music score for Nike’s “FORCE” Campaign wins at the Adfest Awards!